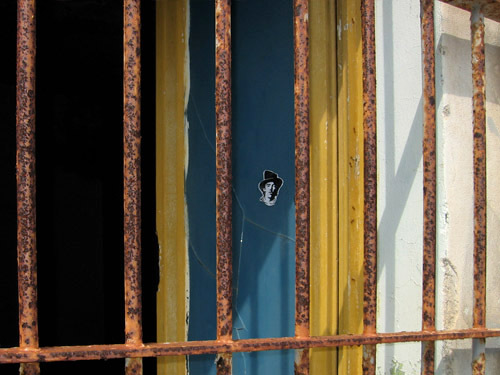 Billy in one of the cells of the ex-penal colony on Capraia island, Italy. 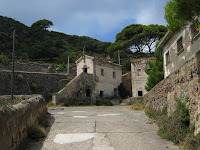 The penal colony on Capraia Island was founded in 1873 and closed on october 1986. 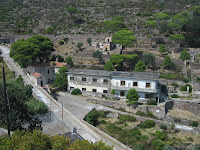 Now the prison is abandoned and most of its buildings (cells, guards' dormitories, kitchen, barber shop, church, ecc.) 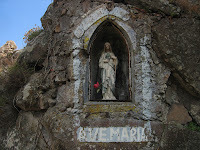 are accessible.